Star of Spike Lee's 'The Original Kings of Comedy' and New York radio DJ D.L. 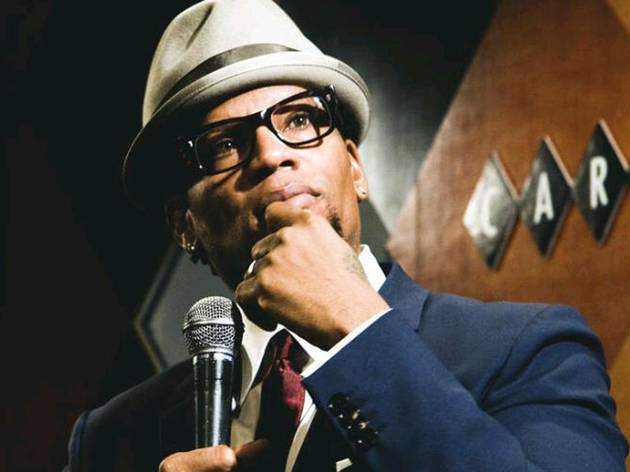 Hughley brings his stand-up show to Los Angeles. Always explosive and outspoken, the Original King of Comedy's recent work has proved more thoughtful, tackling immigration, the n-word and more.